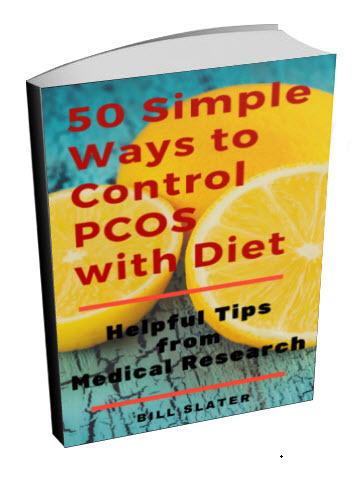 I am 15 years old and found out I had PCOS around August '09. I am about 200+ pounds overweight. I am seeing an endocrinologist and they are wanting to do testing on me to help other people and to see what my options are. They have yet to start them though. I definitely want to lose this weight by at least the time I graduate high school, but I just don't know what to do. I tried weight watchers but the meetings were uncomfortable because all the women were much older than I was and I have tried curves with the same problem. On both of these, my elementary and middle school guidance counselors have paid for these things which I greatly appreciate. 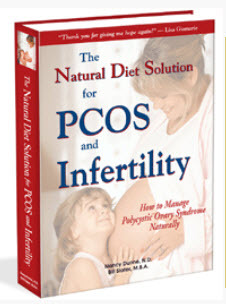 I have a friend that goes to my church who also has PCOS but doesn't have the same problems I have. Another thing that doesn't help is that I have a lot of excess hair on my face and elsewhere. School is sometimes difficult because kids are just cruel. I have dreams of becoming a mother and a wife someday, but with the weight, I sometimes don't think it will happen. I also sometimes feel like I am the only person in the world that deals with this because I haven't talked to anyone who has the same problems. I just want to feel like I can do something. Editor's comments: Take heart! You can realize all of your dreams. 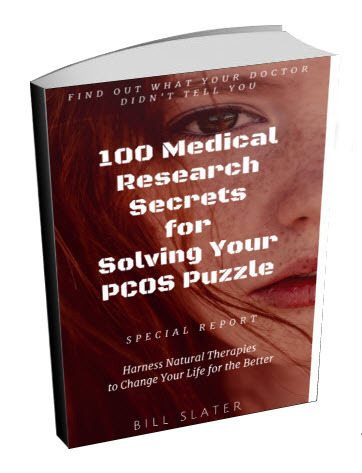 You've already taken the first step by going online and learning more about PCOS. Fortunately, it is a disorder that you probably have a lot of control over. It's very likely that you need to completely change your diet. This is a gigantic first step toward losing weight and normalizing your hormornes. 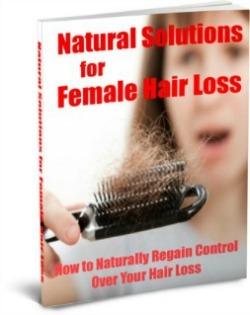 A recommended diet is found in this book. However, for a 15 year old, it's a pretty challenging diet. 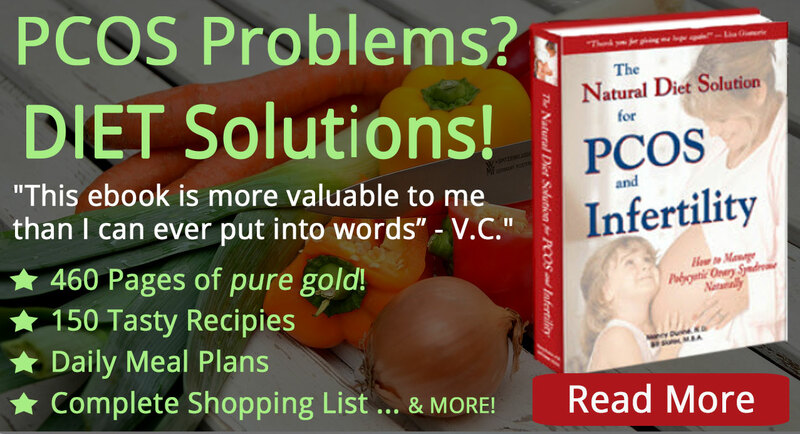 If you don't purchase this book, I can suggest two very simple but effective "secrets" that can be very effective. 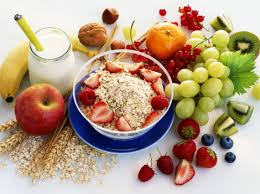 First, never eat any food that contains any sugar of any kind, especially a sugar called fructose. We are not just talking about table sugar here. We are talking about all the different kinds of sugars that are put into processed foods, such as bread. Examine the label of every food product before you put it in your mouth. If you see the terms such as "high fructose corn syrup", "corn syrup", "crystalline fructose", "fructose", put the product down and do not eat it. Never eat any prepared food in a restaurant or anywhere else unless you have determined that it has no fructose or other sugar in it. Above all, never have any soft drink or sports drink of any kind. These beverages usually contain rather massive amounts of one sweetener or another, none of which is healthy. These drinks are also loaded with other undesirable additives. The only sugar you can eat is the natural sugar found in fresh fruit. So the bottom line is: NO soft drinks. And NO fructose sugar. And no other sugars either such as table sugar (sucrose) or honey. Fructose makes your body produce fat. Always keep this in mind. Exercise or be very physically active every single day. At 200 lbs., you may find yourself wanting to be sedentary and sit around a lot. You may find yourself avoiding exercise. Don't let that happen. Try to spend as much time moving around as you do sitting still. Find at least one active sport that you like and get involved with it. Exercise will help you to burn off fat. Do secret #1 and #2 consistently without fail for 60 days and see what happens. Secret #1 helps you to create less body fat. Secret #2 helps you to burn off the fat you have. And finally…I know it's difficult…but don't let the ignorance or prejudices of others get you down. People at school and elsewhere don't understand what you are dealing with. Never mind what they say. 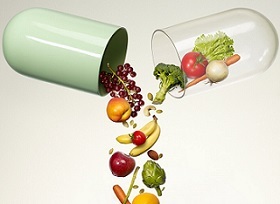 Just focus on how healthy and attractive you will become as a result of better health practices. Yes, it's hard work. But well worth it! 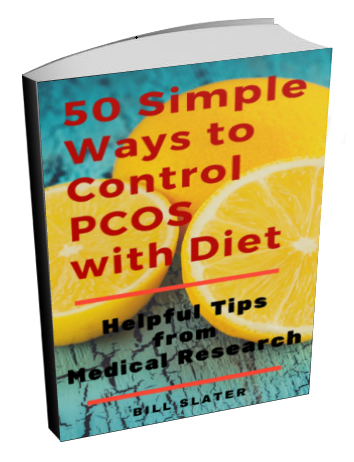 You have plenty of time to get your PCOS symptoms under control. But the best time to start is right now. I agree that refined sugar and other refined or artifical sweeteners are very unhealthy. Since I started avoiding sugar of all kinds, I have felt much better.